Our rental & touring LED systems have proven to be the preferred solution for live visual productions, sitting front and centre of the world’s largest stages. At VuePix Infiled we design our rental & production series together with the industry professionals. Our focus on the ergonomics and usability of LED screens, has translated into the most advanced touring systems on the market, ensuring the LED screen installation process of your next production easy and time efficient. 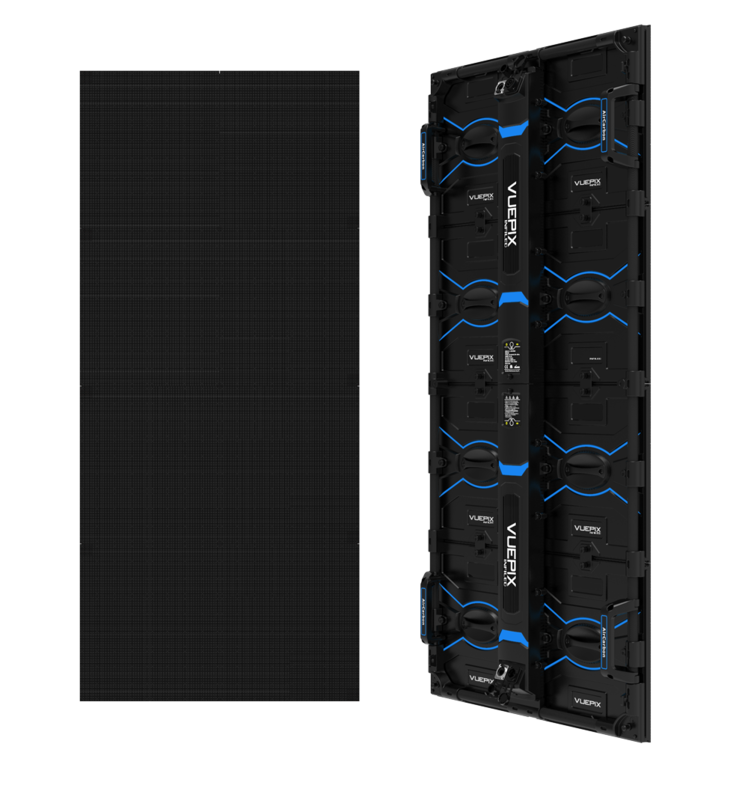 With high end componentry, composite build materials and high-precision profile structure, our rental panels are ultra-thin and lightweight, yet durable to suit the nature of the environment they have been specifically designed for. All the panels come equipped with a patented fast locking system and other user friendly features like positioning pins and ergonomic handles, helping with fast build-up and easy alignment. The finer pixel pitch series feature inbuilt protectors in each panel, preventing physical damage during assembly, manipulation and transport. 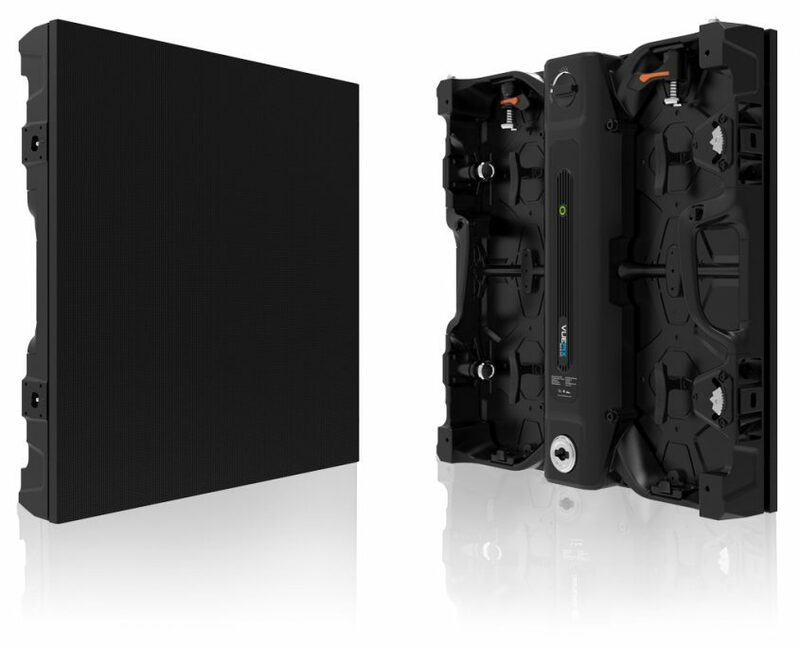 The modular design allows for hot-swap of the power & control units to minimise the disruption and servicing time. 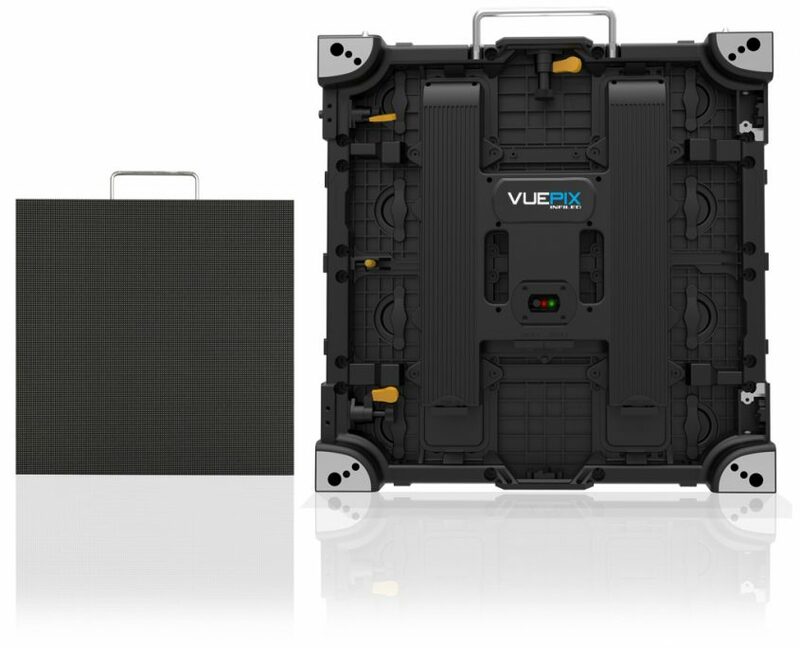 Some of our VuePix Infiled ranges allow cable free power and data connection for the ultimate clutter free installations and sleek finish. 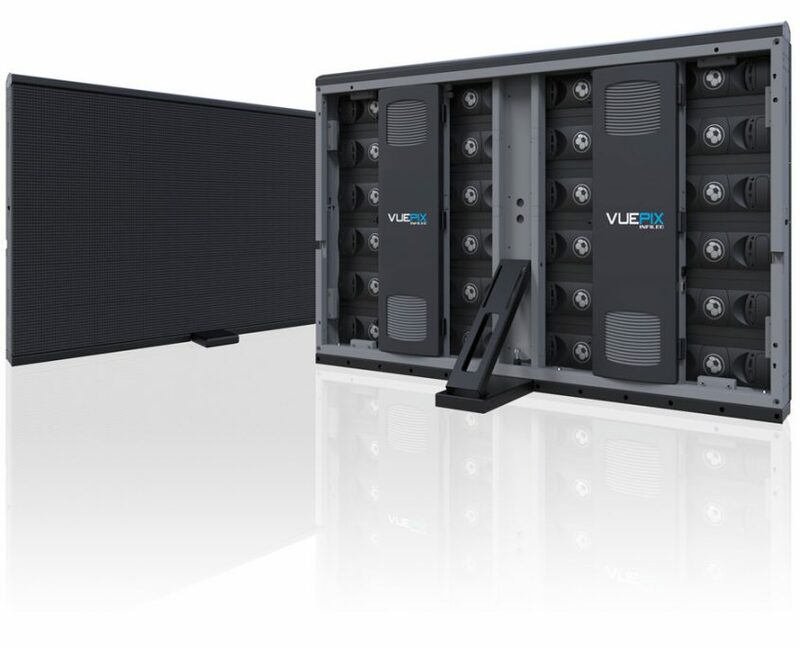 The VuePix Infiled rental & production LED screen range also includes the series specifically designed to create wave and curved displays. 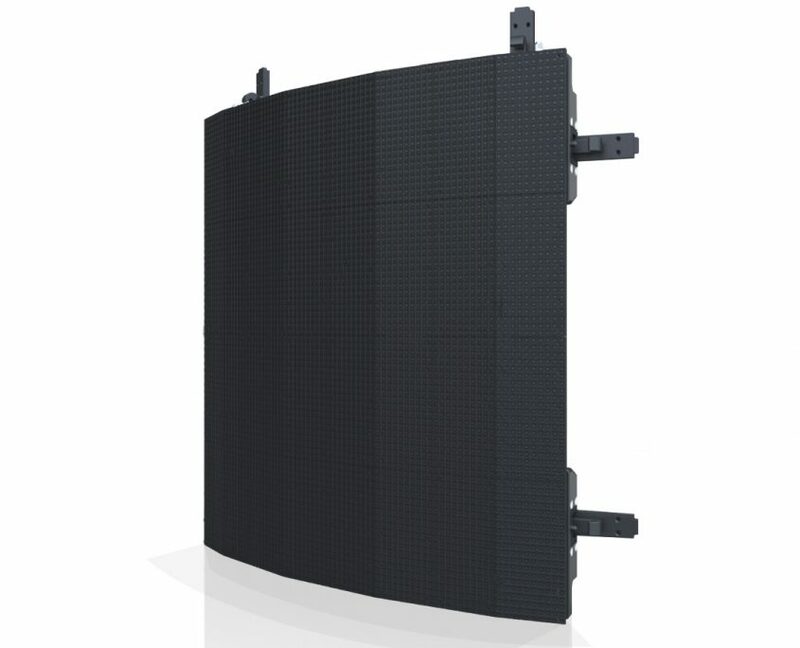 These series allow for concave and convex flexibility and is the key in creating a fully immersive and eye-catching LED display in a wide range of scenarios. 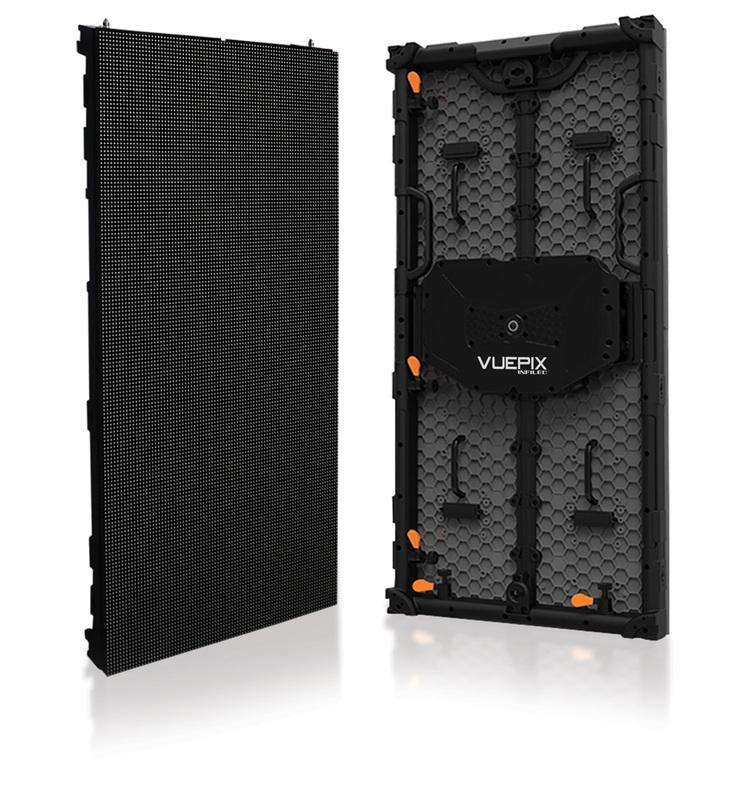 VuePix Infiled panels come in both front and rear service options and offer an extensive range of innovative accessories.